Blog > UX design >What’s Your Next Step to Be An Advanced UX Designer? Donald Norman put forward the term of "user experience" in the 1990s. 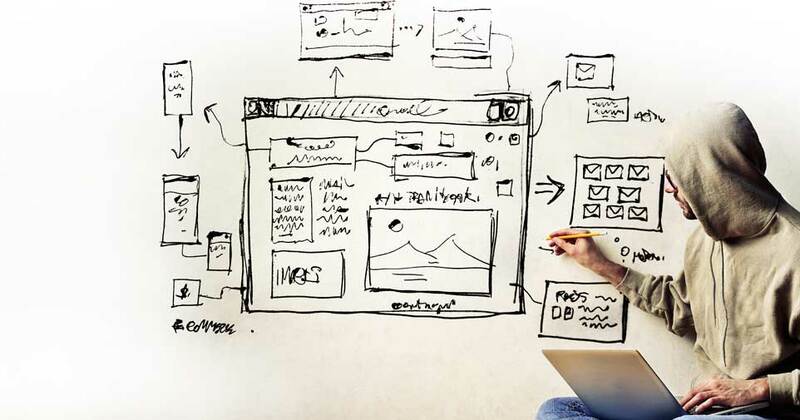 The UX design industry is still a worthwhile area to explore and learn, and the market demand for the UX designer continues to increase at nowadays. So today we will introduce the user experience related to the design and use of interactive products, and list the best learning UX design resources to help you advance to be a successful UX designer. The blog designed and run by Paulina of Rome and Pauline Makuch. You will find a lot of case studies and topics here. 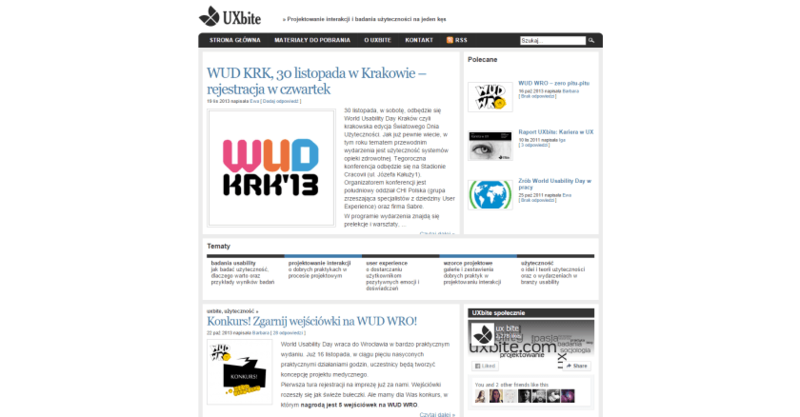 Articles about UX are divided into categories: analysis and research, research, design and interesting facts. Just getting started! A checklist, through it, you can see how you stand with the project, and even calculate the cost. 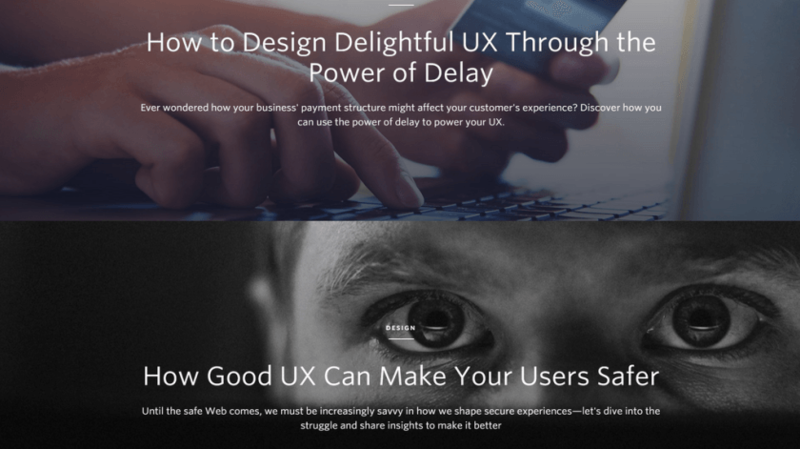 If you are not totally Greens of UX, we encourage you to review the blog team from DT Telepathy, the Topics about-Uxowe. It’s a pretty good blog, although it still at the beginning stage and we cannot sure whether they call themselves Usabilia or Usabilla, or due to the selected font. 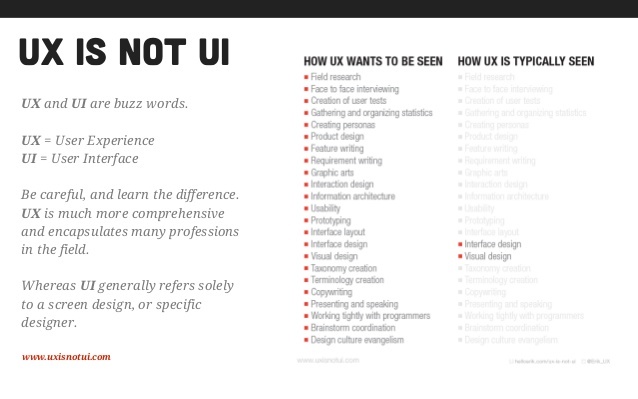 There are a lot of texts about UX, as well as digital marketing. 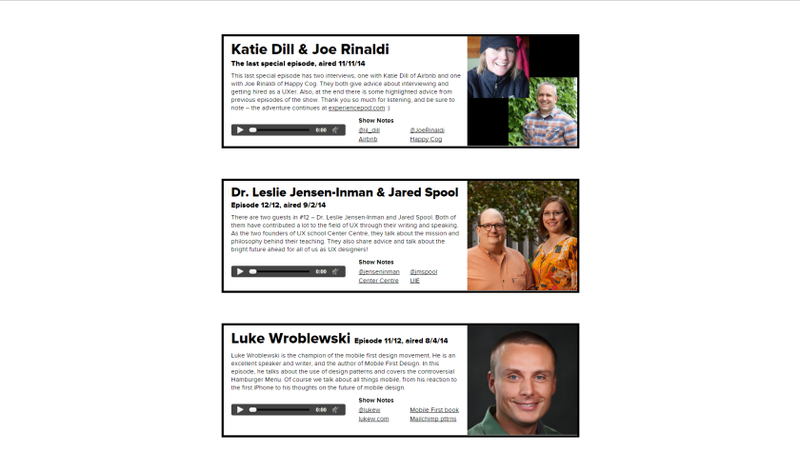 Monthly podcast interviews with UX designers. This is a very helpful UX checklist, which will carry you through the entire process and all the steps in the creation of User Experience. 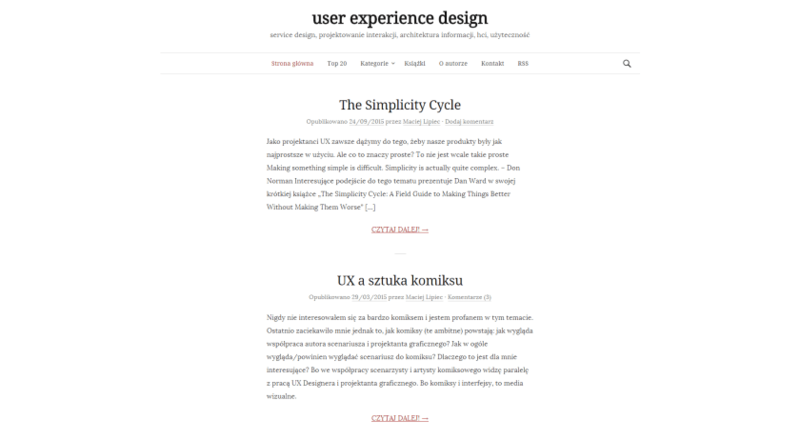 A professional blog that covers many articles about UX. You can read about the UX analysis, and the story about the philosophy of usability and research. 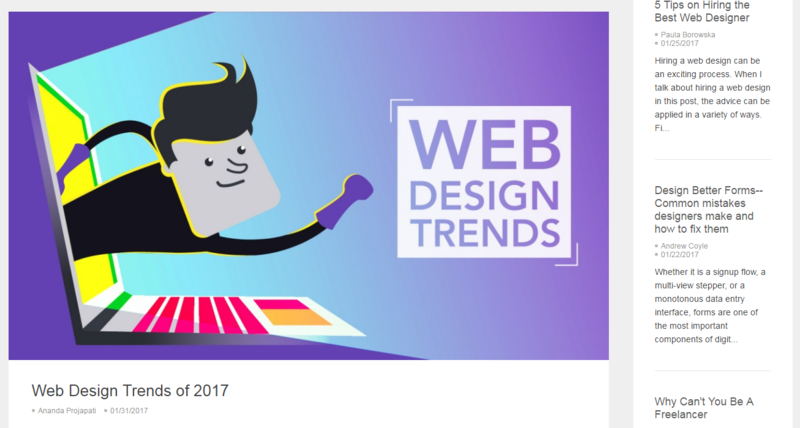 Popular design tools, the latest design trends, popular shared design skills, and the classic design books, etc, all you can find here. 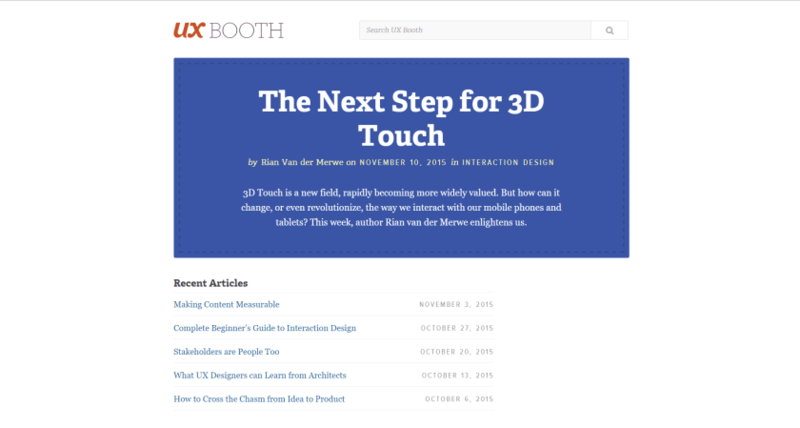 Do you want to know why Hamburger menu will help you increase conversion? Are you looking for a variety of well explained examples of how to design buttons, navigation and how to decide grid? UX Movement is best for you. 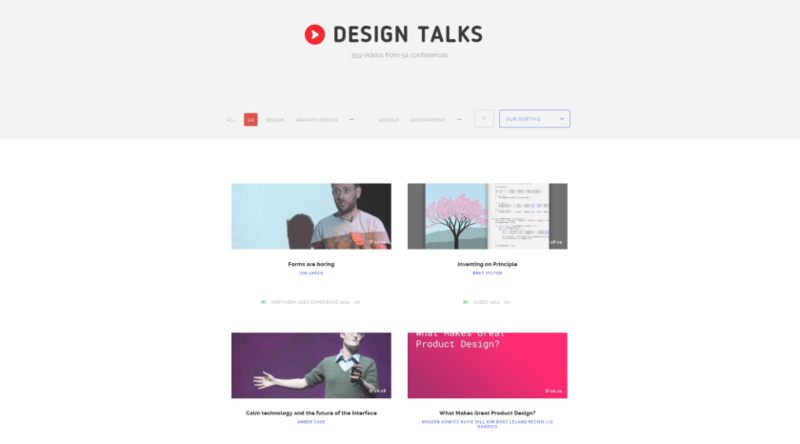 On this site, you will find more than 350 talks about design, including almost 50 of UX design. By subscribing to their newsletter, you will receive 1-2 the best design speeches of the conference from all over the world on each email. 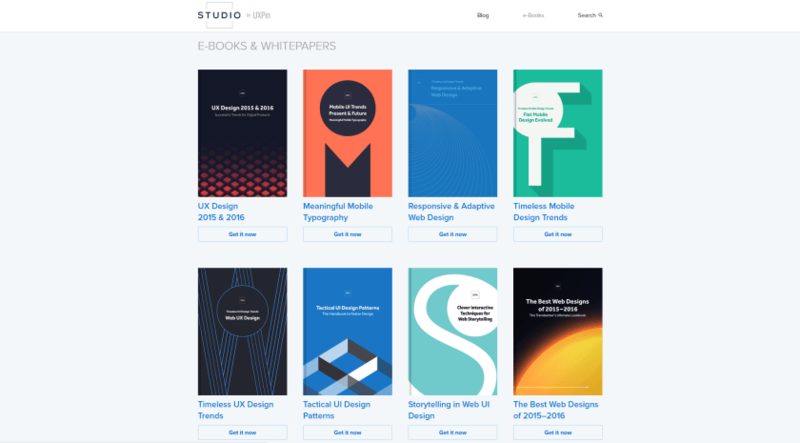 UXPin is not only launched one of the most popular tools for prototyping, but also pushing about the free eBooks to designer on UX, information architecture, flat design, mobile typography, usability testing, design, responsive design, etc. There you will find some of the best e-books available online for free, with a mass of useful links, examples and case studies. 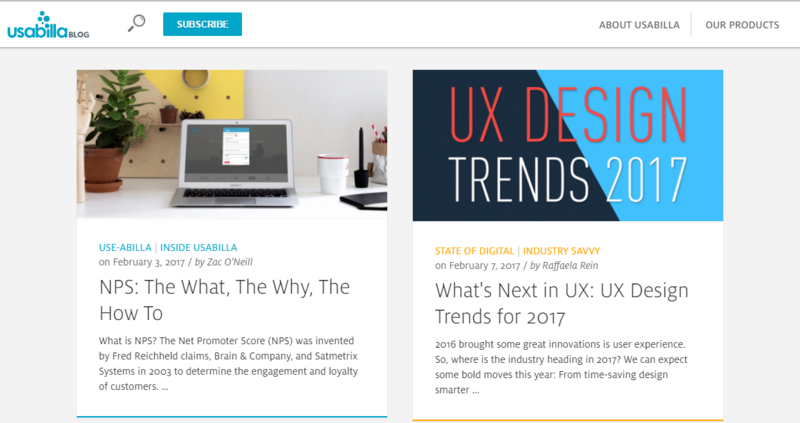 Check out the UXPin blog-a mine of knowledge on strategies, the interdepartmental cooperation, design, ux. 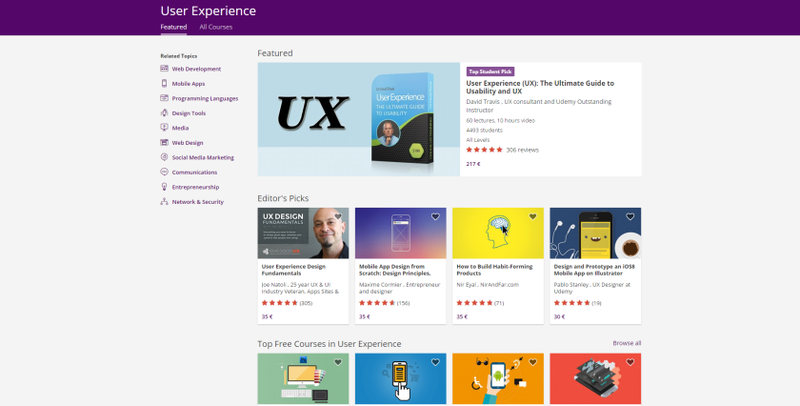 On the popular learning platform Udemy, you will find more than 60 courses about the User-Experience (including 6 totally free) at different levels. This site dedicated to the whole User Experience. In here you will find articles, sources (books, podcasts, courses, conferences, technology, tools, etc.) . And there is a forum where you can exchange ideas and comments with other designers. The blog was run by Matt's July of K2's UX department. He has written articles about user experience, service design, interaction design, information architecture, usability, and HCI (Human Computer Interface), which allows people to interact directly with computers directly through the user interface. This article is about the differences between User Experience and User Interface. With the help of inforgraphics, you will understand what is ux more intuitively. UXBite, which is the tasty morsels about UX prepared by 3 UX Designer. In this site, the articles are categorized from the usability testing, interaction design, usability, and design patterns. 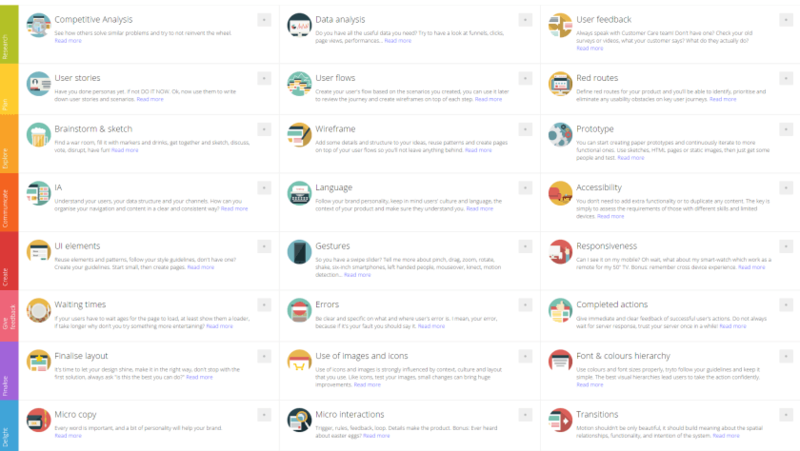 These will take you to understand the UX. In the downloads section, you will find other content about the career Report in UX or checklist test with users. The blog has stop update for a long time, but you can also find many helpful things.